The Yeard Style: How to Grow, Guide, Pictures, Examples, and More! So, a full beard isn’t enough? Then buckle up, my friends, because it’s time to introduce you to the yeard. 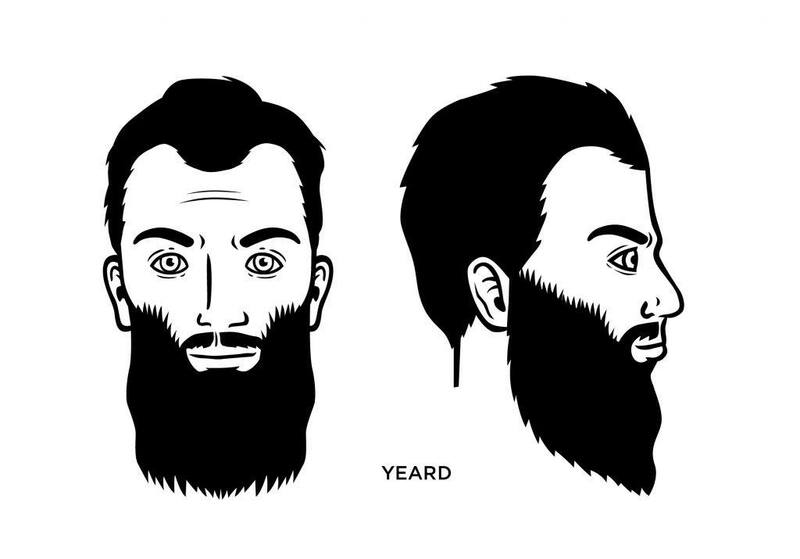 Yes, the yeard – which as its name suggests – is a year’s worth of facial hair growth without trimming or shaping. The goal is to see how long your beard can grow in 12 months but at that point it may have also turned into a hobby. So be it. The yeard came into its own a couple of years ago and, for some beardsmen, it’s a kind of beard that separates the men from the boys. While that’s a matter of personal opinion, there is something to be said for throwing caution to the wind while letting your facial hair take on a life of its own. It’s not for everyone, including your boss or girlfriend perhaps, but people will sure the hell know you when they see you (and your yeard will enter the room first, followed by the rest of you). But if one thing is certain, it’s that your yeard journey will be an ever-changing one of facial hair growth, times when it may seem that there’s no growth at all, and finally a finish line in which you’ll be left with a magnificent mass of beard that can serve as the foundation of many other beard styles. The yeard certainly demonstrates a sense of bravado. You’ve decided that what you think is more important than what other people think and you’ve grown comfortable with that decision. In some respects, the yeard also says something about your occupation. Let’s face it, not every corporate-type setting is going to welcome you with open arms if you sport a yeard. So, maybe the yeard limits you to certain types of occupations where a mass of facial hair won’t mess with your company’s brand, image, and all of those other corporate kinds of things that force you to toe the line 24/7. Bartenders look great in yeards, for example. What Face Shape Does the it Fit Best? Men with round faces look particularly good with a yeard because the goal is to add length to the bottom. First, you have to stick with it. After all, the goal is to go a year without trimming your beard so a big part of yeard-rearing is letting your face and genetics do the work. “Trimming” to many yeard Nazis is cheating, but others will argue that trimming is OK as long as you don’t shorten the beard’s length. In any case, if you want to keep your yeard well-maintained you should shampoo and condition it, and apply beard oil. Yes, you’ll go through beard oil faster than you would if you had most other beard styles but if you want it to look, well, civilized, than you’ll want to use facial hair products. 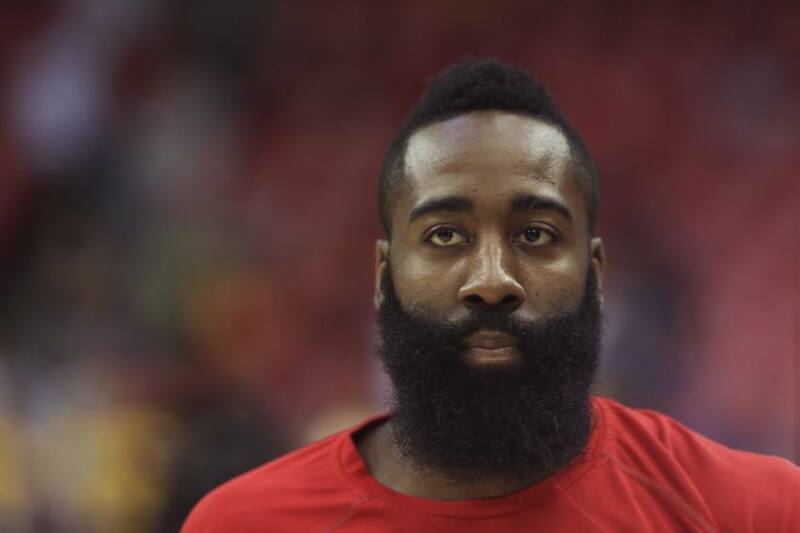 American basketballer James Harden sports a yeard, or is that a tweard (two years of facial hair growth)? 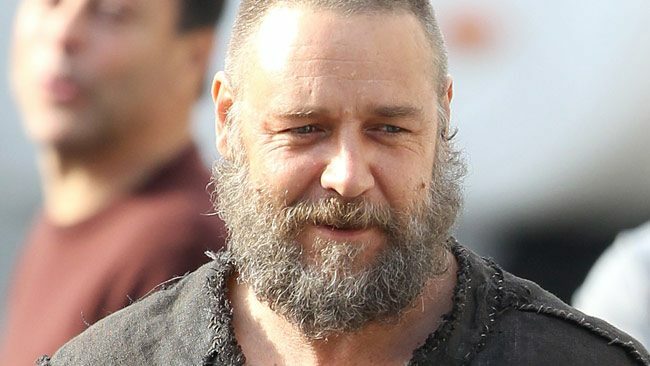 And actor Russell Crowe has been seen wearing what suspiciously looks like a yeard. I am 4 months into my yeard but the hair on my cheekbones wants to grow towards instead of down. How do I overcome this? You can use a beard brush to “train it” to go in your desired direction. So how do you count each month, by consecutive 4 week periods or anniversary date. I realize that in the end it will equal 365 days but along the way to measure monthly progress how do you divide it up considering some months are longer and some shorter. It does not have to be that precise. After months of growing your facial hair out a few days +/- won’t show any noticeable difference. Just measure by month.